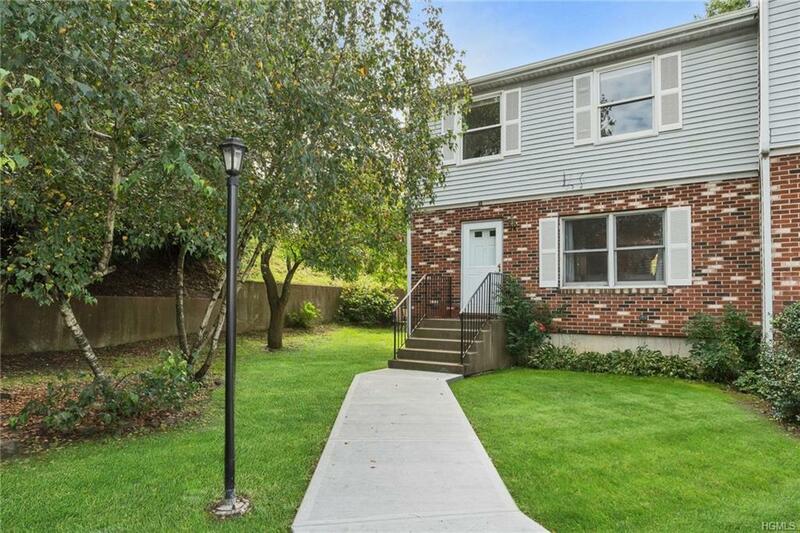 Easy breezy living in this fantastic, totally updated, end unit condominium in Fairlawn Estates. 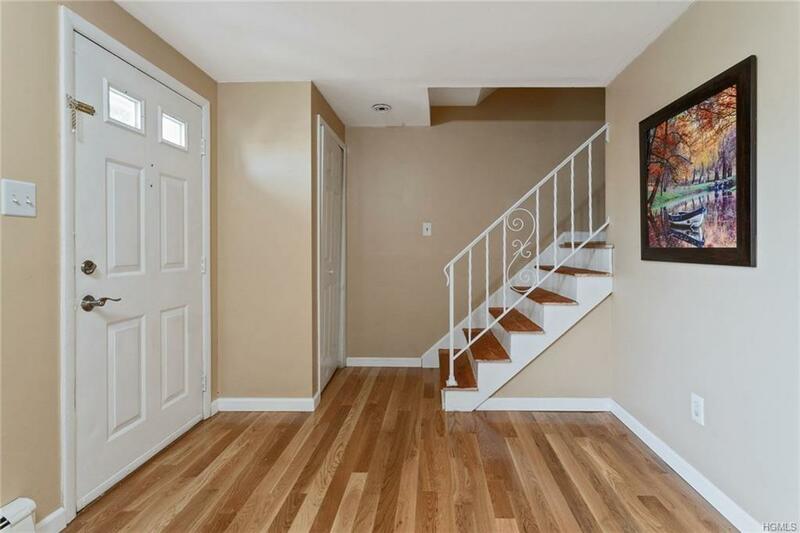 Enter your new home to see gleaming new hardwood floors throughout! Large living room/dining room combo is great for entertaining friends while you cook in your brand new kitchen with granite counters, stainless steel appliances and cabinets. Sliders from dining room bring you to your new rear deck and because this is an end unit there is more outside space with a side yard. 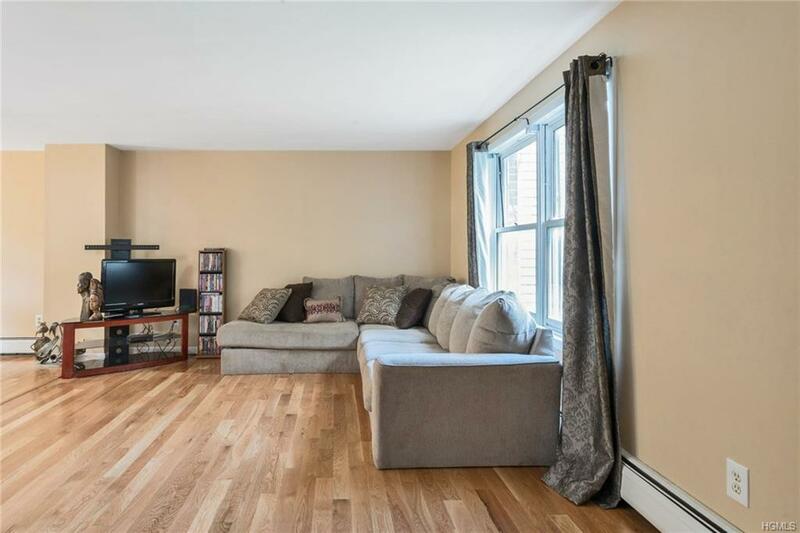 Don't miss the fully remodeled half bath on the first floor! 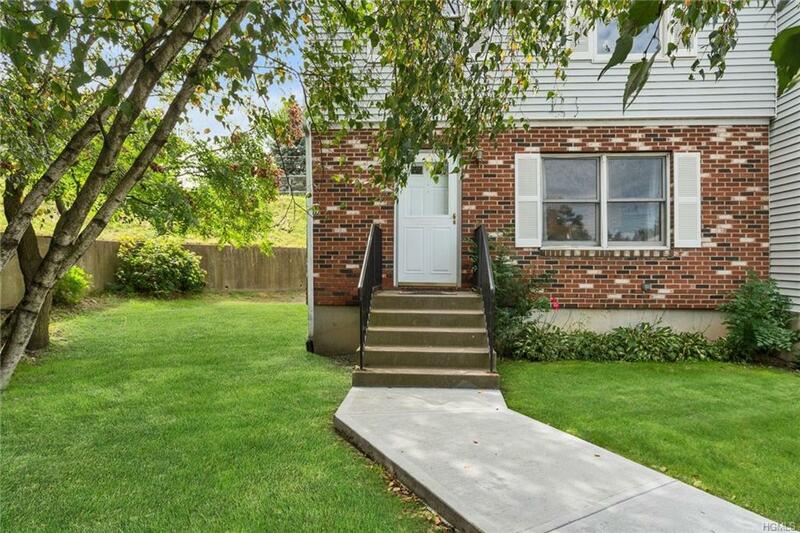 Upstairs will bring you to the three nicely sized bedrooms and a full, remodeled bathroom. Laundry room and utilities are located in the full basement that offers so much space for storage! Come see this fantastic end unit condo today!